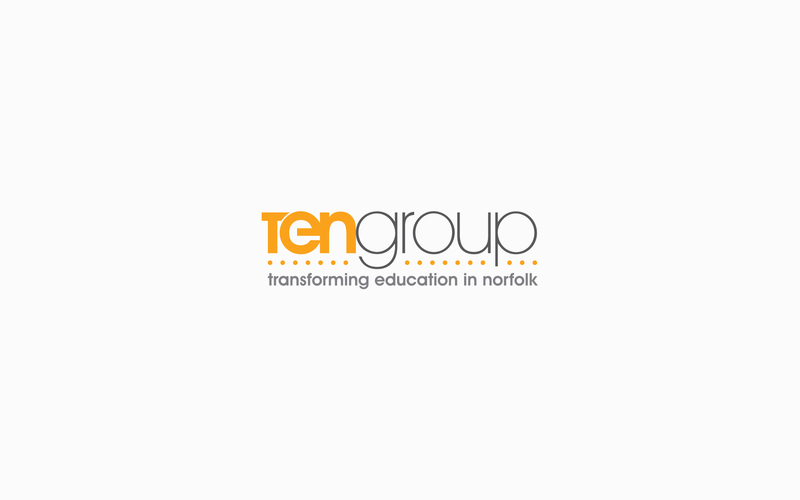 We pitched and were commissioned to create a branding mechanism for the new education federation ‘The Ten Group’ and all schools, colleges and subsidiaries that sat within the umbrella. 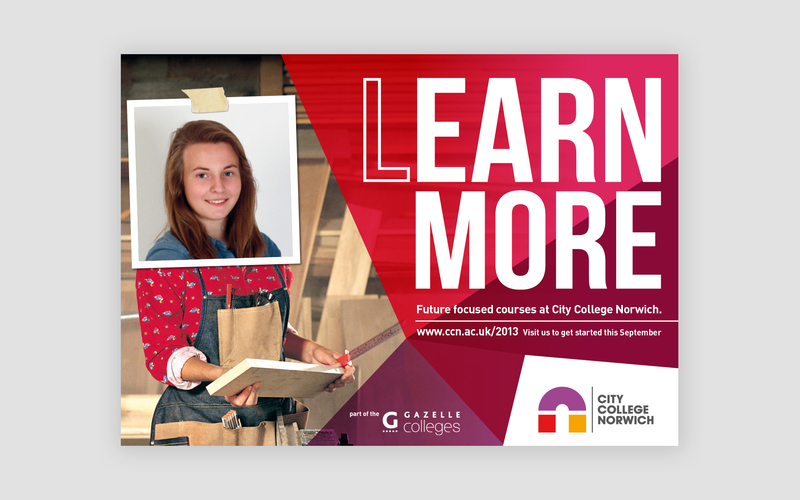 Our approach was to analyse what was pre-existing and then consider what could be used to good effect. 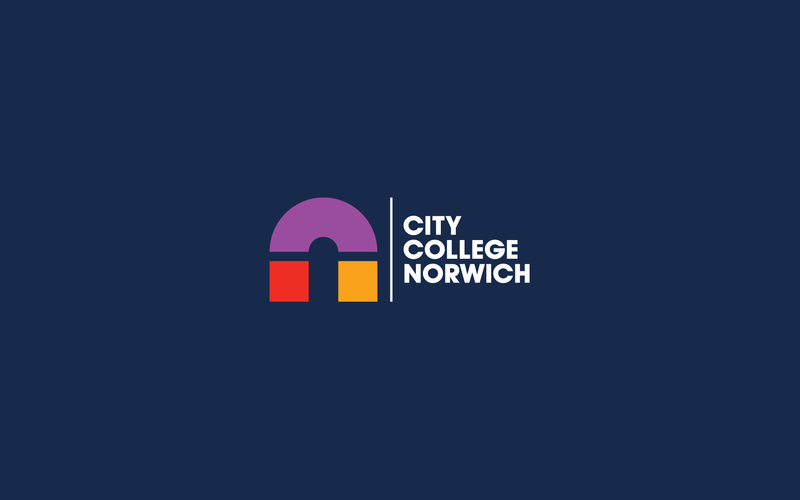 Norwich City College was founded in 1891, its iconic arch brand was recognisable throughout the region. 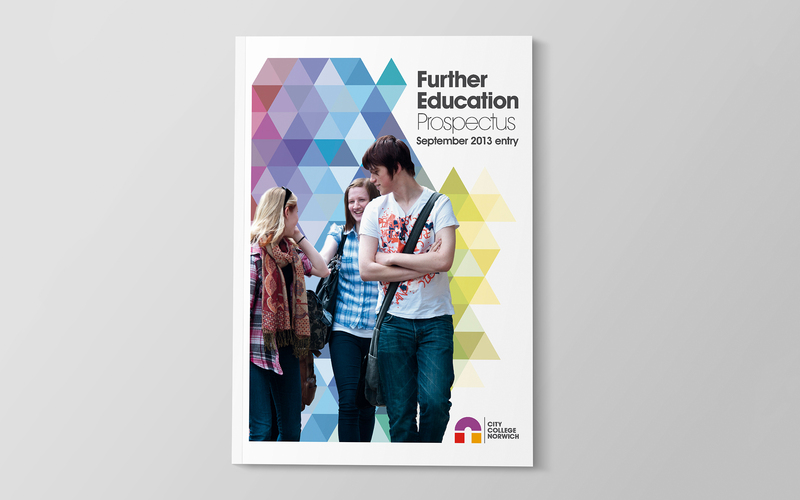 It represents establishment and quality education – something that ‘The Ten Group’ wanted to stand for across the board. 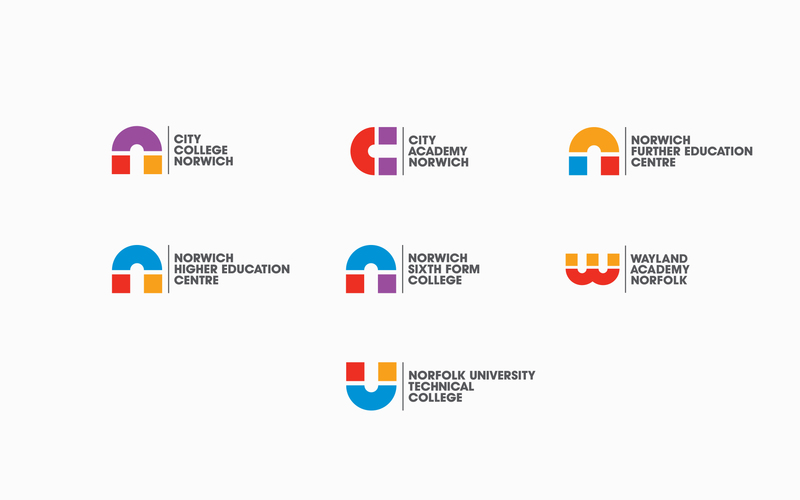 Therefore we formed the branding mechanism around the iconic arches and began to form similar shapes using letters to create brands for the other schools and colleges, providing them with a mark of quality. The service companies within the foundation took on a slightly different approach lending from the original architecture of the arch design. This provided differential but consistency. 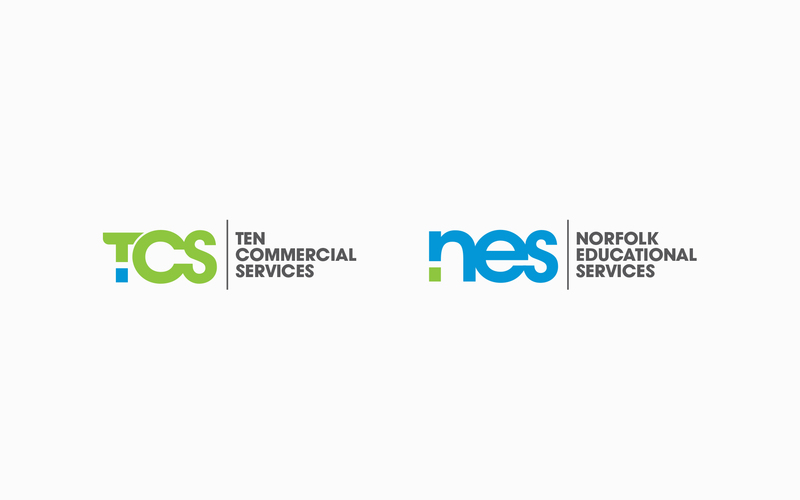 The branding for ‘The Ten Group’ took inspiration from both mechanisms created to operate for the schools, colleges and companies below. This tied everything together and provided a suitcase of brands to move forwards with but also expand upon as the federation grows. 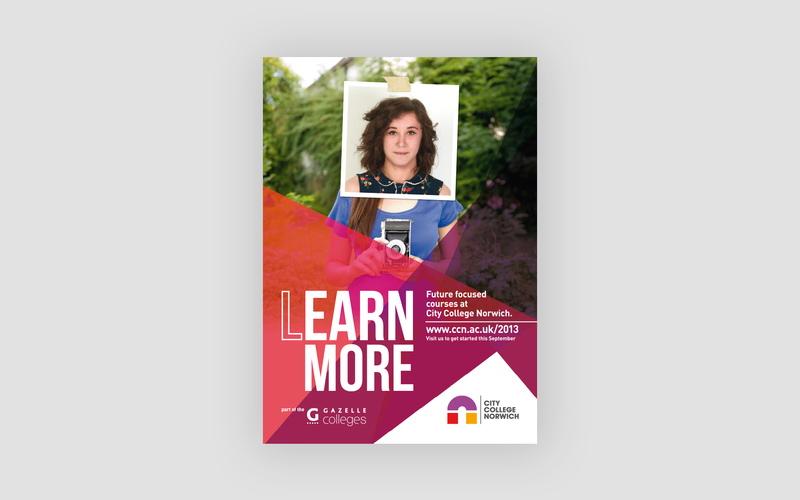 Marketing collateral and advertising campaigns were created off the back of the new brands providing flexibility and a new lease of life suited to the relevant target audience (young adults).